Britannia products are popular throughout the country. From biscuits to breads, Cheese to dairy whiteners, Britannia has a strong hold in the Indian food market and reaches a majority of Indian homes. My kitchen is always stocked with Britannia products like Jim jam, rusk, cake, and cheese as I fully trust the brand and its products. 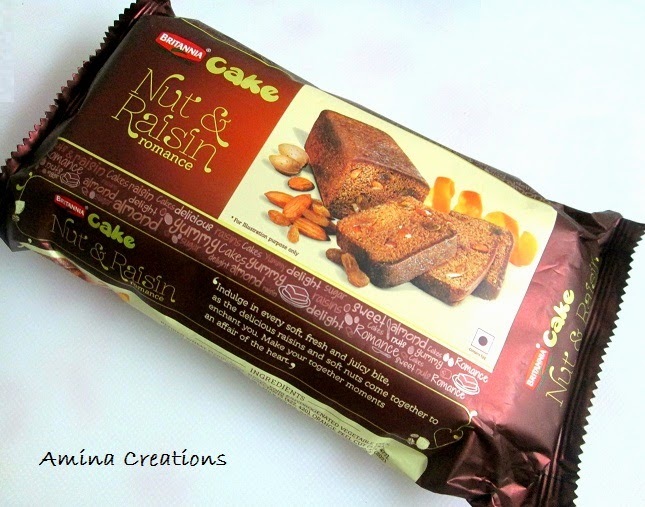 And when Britannia launched its new variant of cake loaded with nuts and raisins, I just could not resist. 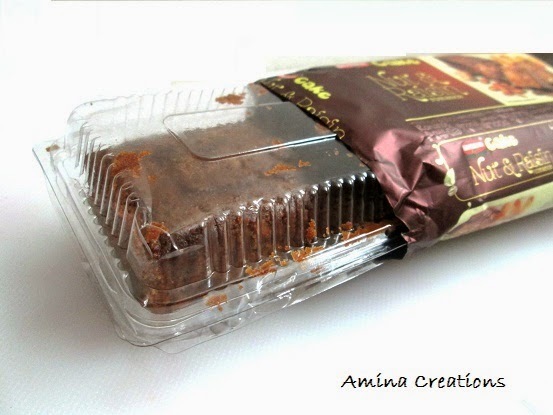 Britannia cake nut and raisin romance comes in a brown colour pack and you can easily spot it in the crowd of other products stacked up in the super markets. 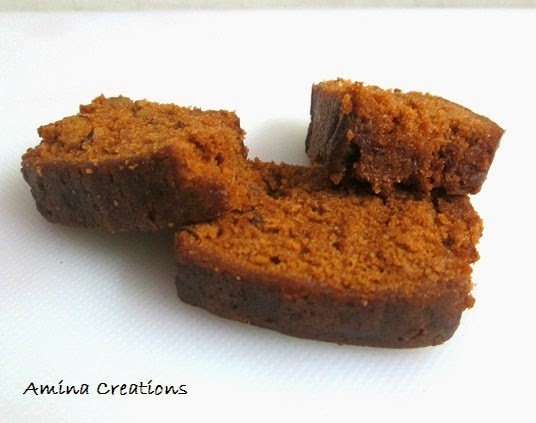 Every bite of cake has a perfect balance of crunch and softness and is a great snack you can turn to anytime of the day to beat your hunger pangs. Further this delicious treat can also be served to your kids when they come home from school and also to guests visiting your home. 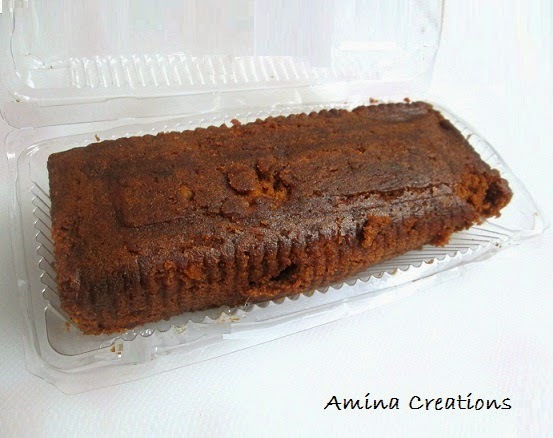 The cake is reasonably priced at Rs.50 for 160 gm pack and is available in almost all shops and super markets. I was really impressed with its taste and would surely recommend others to try this as well. yummy! thanks for sharing your reviews! oh! so it's good, huh. I've not liked their earlier flavours. will check this one out.